Mandy Hager has been awarded the Katherine Mansfield Menton fellowship for 2014, and she was the 2012 recipient of the New Zealand Society of Authors Beatson Fellowship. She won the Esther Glen Award for Fiction for her YA novel Smashed and Best Young Adult Book in the NZ Post Book Awards 2010 for The Crossing. The Nature of Ash won the LIANZA YA Fiction Award in 2013 and was shortlisted for the 2013 NZ Post Children's Book Awards. In 2015 her novel Singing Home the Whale was awarded a Storylines Notable Book Award; was a finalist for the LIANZA YA Fiction award; it won the YA category of the New Zealand Book Awards for Children and Young Adults; and was named the 2015 Margaret Mahy Book of the Year. Singing Home the Whale was described by the judges as a novel that "should be compulsory reading in any country that still hunts whales." Her adult novel, Heloise, was longlisted for the Ockham New Zealand Book Awards in 2018. Hager has a MA in Creative Writing from Victoria University and an Advanced Diploma in Applied Arts (Writing) from Whitireia Community Polytechnic, where she now works as a tutor and mentor. She lives with her partner on the Kapiti Coast. 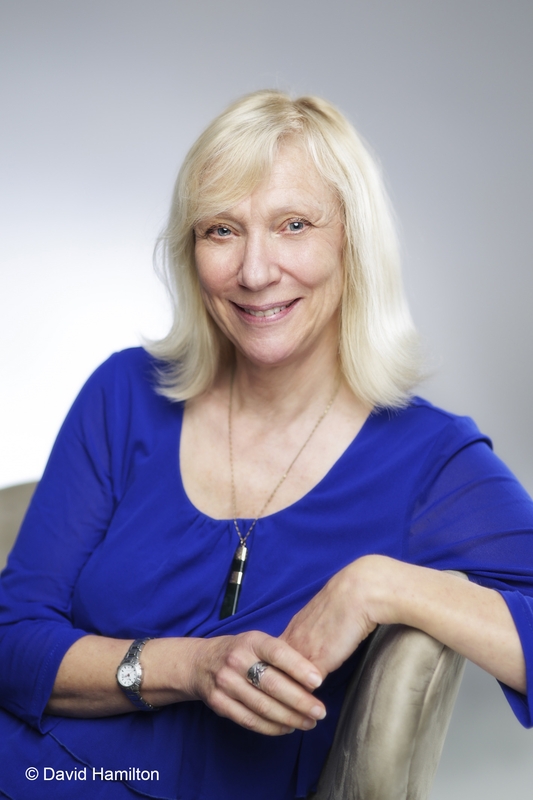 She has written novels for adults and young adults, short stories, scripts, and non-fiction resources for young people. See more at www.mandyhager.com, and on her Facebook pages for the Blood of the Lamb trilogy and for The Nature of Ash. Internationally acclaimed writer Margaret Mahy proclaimed The Crossing as being like ‘1984 for teenagers — direct, passionate and powerful’, while in the Otago Daily Times children’s writer and reviewer Tania Roxborogh similarly drew comparisons between this ‘important book’ and other literary classics, declaring it ‘utterly compelling . . . very much in the vein of Atwood’s The Handmaid’s Tale or Lowry’s The Giver’. The New Zealand Listener identified The Crossing as ‘classic young adult fiction’, describing it as ‘fast-paced, moving and the personal is always political . . . . tracking the journey from childhood to adulthood . . . [with] an authentic, fully realised sense of place’. The second title in the Blood of the Lamb trilogy, Into the Wilderness, was described by the Listener as a ‘sustained, gripping piece of writing, a visceral battle against the elements’. The trilogy concluded with the ‘gripping, futuristic’Resurrection. The Saturday Express saw The Nature of Ash as having wider appeal than the average teen novel, ‘part coming-of-age novel, part future warning of where we could end up, politically and socially’. The reviewer noted the ‘strong underlying themes of accepting those who are different, standing up for what you believe is important, and self-acceptance’, concluding ‘Hager could well be New Zealand’s answer to Aussie writer John Marsden’. 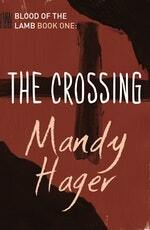 Be the first to find out about Mandy Hager.